Greetings everyone! 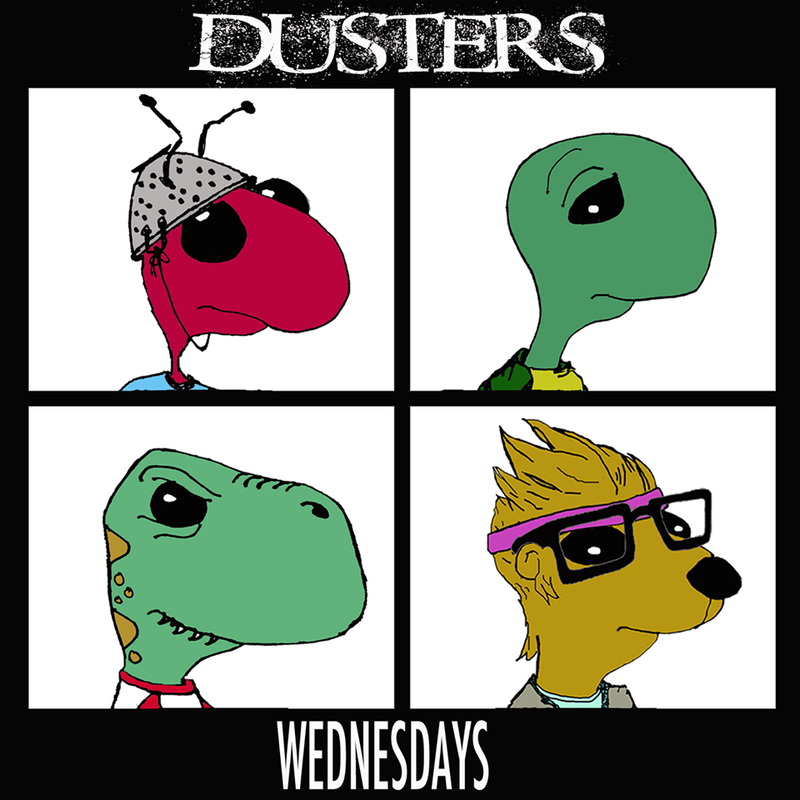 On this week’s Dusters Remo uses politics to influence the game. As always I hope you enjoy the comic. Greetings everyone! 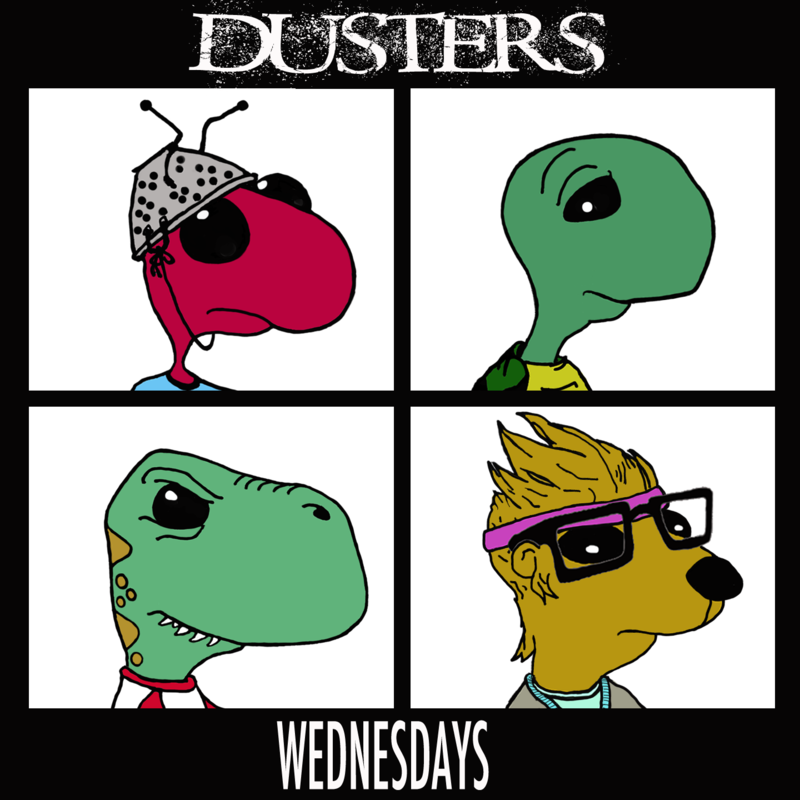 On this week’s Dusters the guys play outside. Do you like comics and/or puzzles? I know I do! 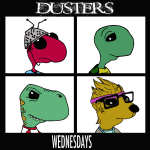 There are plenty of comics on the intertronz for magic content (such as our guy David Lee and his Durdling Around series), but there could always be more! Specifically, we could always use more comics just for Commander players. That’s where YOU come in! Right now, we’re looking for someone who’d be willing to do a weekly comic series for Commandercast (with normal submission rules applying). Of course it’d be on a volunteer basis since we don’t have any monies to pass out, but it’d be a great chance for some exposure and to show off to the internet that you’re not just a lurker, you’re a content producer! Topics can range from individual cards to crazy commander stories to stuff that’s happened on the podcast (I’m a big proponent of that last one)! As long as it’s Commander related, it’s got the go ahead. I am looking for more QUALITY works, so do keep that mind as you’re submitting. If you don’t think that you could keep up the workload on a weekly schedule though, if the work’s good enough I’d be willing to take it on as a bi-monthly or monthly series.